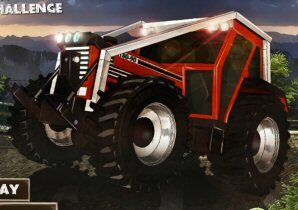 Description: 4x4 Tractor Challenge game In this game you have to drive a tractor. When you drive the tractor you have to careful if you damage the tractor you will be lose. You have 15 lives this game and also you have to drive the truck with in time. You missions.